Veganism is not simply a diet, it’s a lifestyle. Vegans not only abstain from eating meat and other animal by-products such as eggs and diary, but they also avoid using animal-derived goods such as leather, wool, silk and any cosmetics containing animal product or that have been tested on animals. In the old days, soap was made with a combination of animal fat and lye. 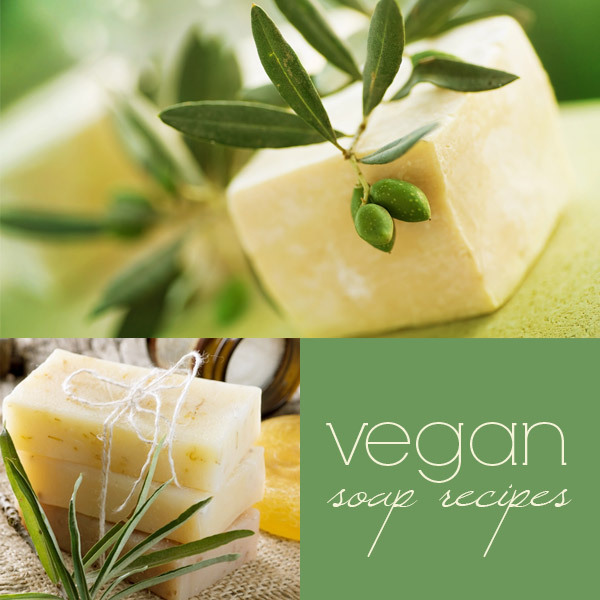 Even today, many traditional soap recipes still use lard or tallow instead of vegetable oils. 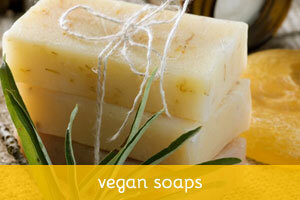 But it’s perfectly possible to make all-vegetable soaps that are just as good — if not better — than animal-based soaps. Mix lye solution into oils when both are at around 95-100 degrees F. At trace, add your desired EO, FO or just leave it unscented. Pour into mold(s). Leave 18-24 hours. Unmold and allow to cure for 3-4 weeks.